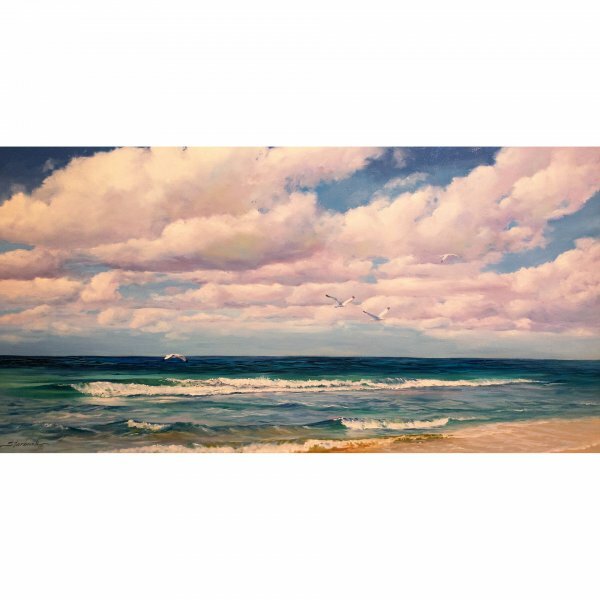 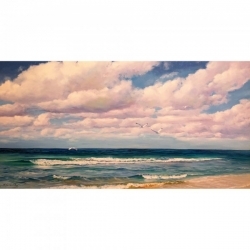 Dorothy Starbuck was born and raised in Miami, Florida, where she developed a love and passion for painting the natural splendor of her beloved tropical state. 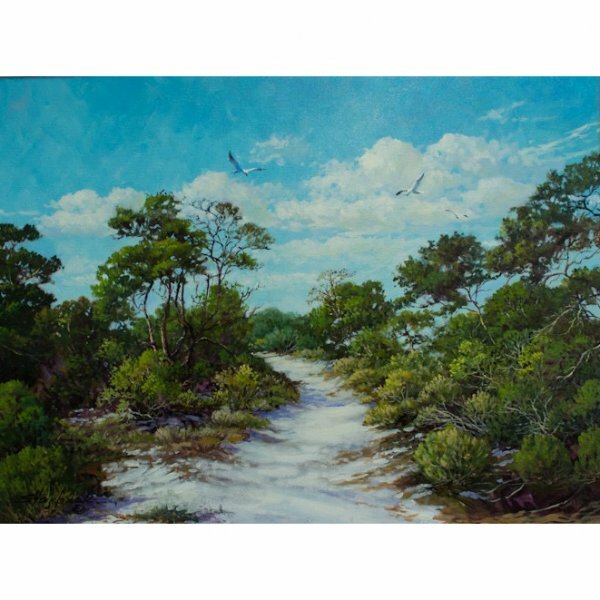 Her works of art display an exceptional talent in painting and preserving the images of Florida’s diverse and dwindling, unique natural features, ranging from the beaches to lakes and rivers, swamps and forests. All elements are accurately portrayed. 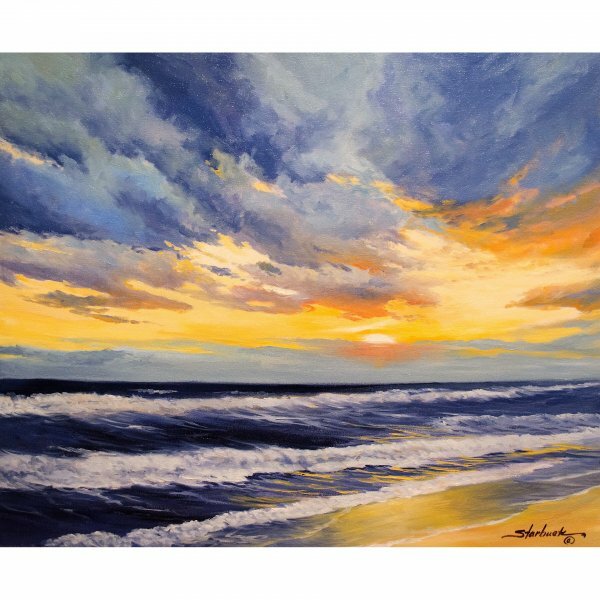 Colors and textures are precise and vivid. 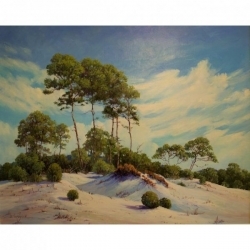 Her representational style conveys the calmness and serenity she feels while sketching or taking photographs in the field. 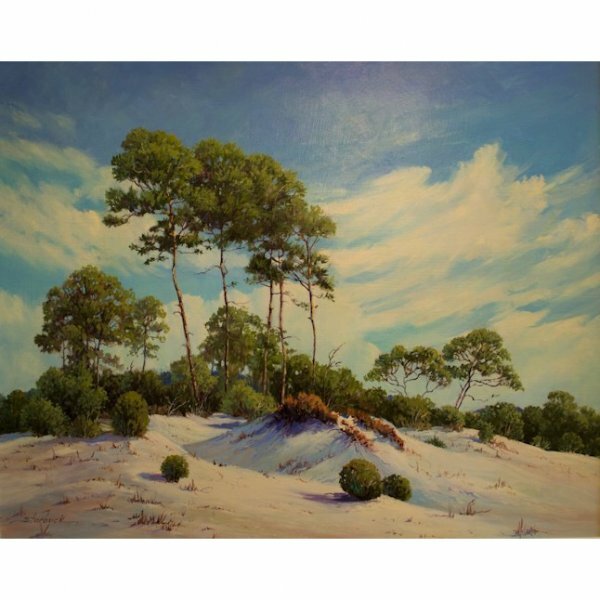 Her powers of direct observation, pursuit of excellence and ability to capture the nuances of color, light and shadow give her oil paintings an authentic feel. 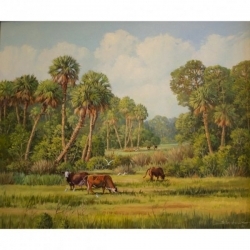 Dorothy’s paintings have been featured in the Florida State Capitol, at the Cannon House Office Building in Washington, D. C. and in the permanent collection of the U. S. Air Force and numerous Florida art museums.